1. 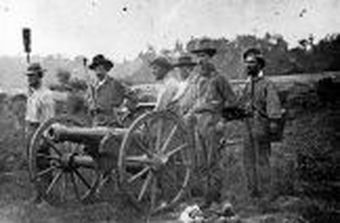 In your handout packet, you will find booklets representing key events during the Civil War. There are extra booklets at the end of the packet in case you need to remake any. 2. You will cut out each booklet and fold them in half. 3. On the inside, describe the event and its importance, and sketch a relevant picture or representation of it. 4. 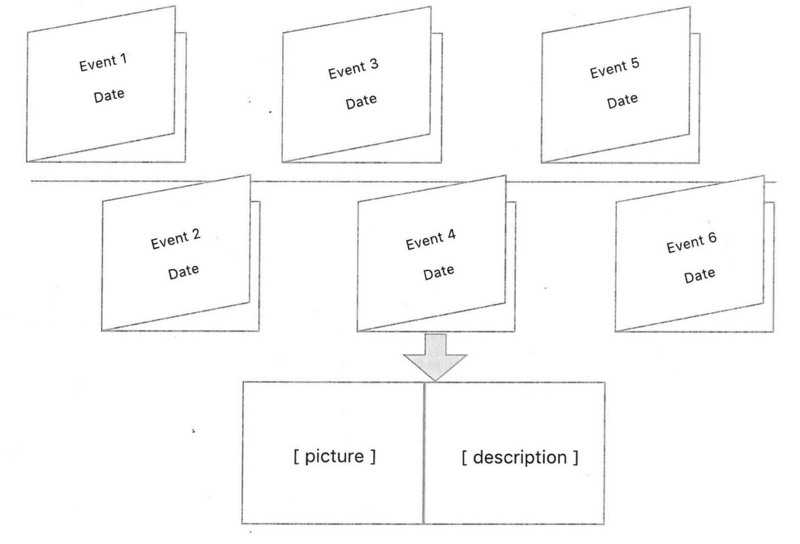 Determine the order in which to attach the booklets on the timeline paper. Using the information that we have covered and further research, write the appropriate years corresponding to each event on the front of the booklets. Note: Dates for some events may have to be approximated.